Through its Rainin brand, Mettler Toledo is a leading provider of advanced liquid handling solutions for life scientists. 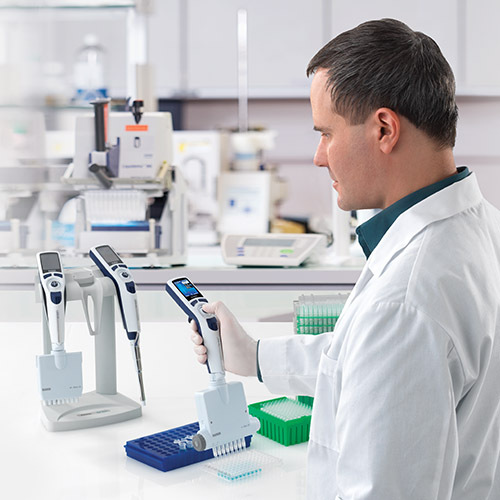 Rainin offers a wide selection of ergonomic manual pipettes, electronic pipettes, multichannel pipettes, BioClean-certified LTS and Universal-fit pipette tips and convenient, expert pipette service. Rainin developed the LiteTouch System (LTS) system which protects users by making tips practically effortless to load and reduces the force required to eject the tips by up to 85%. 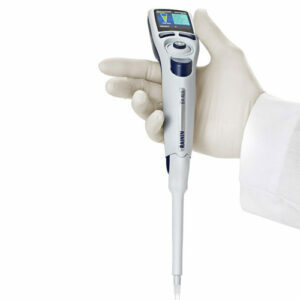 The risk of repetitive strain injuries (RSI) is greatly reduced when using Rainin LTS pipettes and tips. Improve your data quality with Good Pipetting Practice™ (GPP™), a comprehensive, systematic approach to maximising pipetting accuracy and repeatability. GPP covers many topics relevant to life science researchers or anyone using pipettes regularly. For special applications and difficult liquids, Rainin offers specialised high-quality tools to optimise liquid handling. 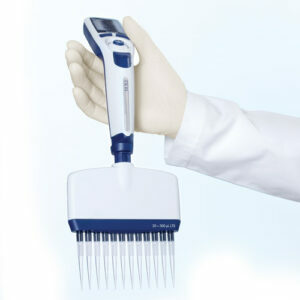 Pipette calibration according to ISO8655 can be easily performed using Mettler Toledo’s XPE analytical balance with professional evaporation traps make it possible to calibrate volumes from 20μl to 10 ml with just one balance quickly and efficiently.